Many players believe the online gambling industry has reached its peak in terms of innovations but online casino developers proved them wrong yet again. Two decades ago, slot fans were faced only with the option to pull the lever at landbased gambling venues but the advent of technologies brought about the launch of online casinos, allowing players to enjoy a wider range of quality online slots from the comfort of their homes. What followed next was the introduction of live dealer casinos where players can interact with and compete against professional croupiers. Later on, playing on the go via one’s smartphone or tablet became possible as casino games, slots included, were optimised for mobile play. You probably are wondering what follows next? The latest innovation in the online gambling industry is the launch of the so-called virtual reality casinos, which aim at providing players with the ultimate gaming experience that comes shockingly close to what one would see and hear in a brick-and-mortar gambling venue. Slot fans, too, will be able to benefit from this cutting-edge innovation as virtual reality casinos have added some of the most popular slot titles to their collections of virtual reality games. Below, you will be able to find more extensive information on how virtual reality slots work, how they can be accessed and what their key features are. Prominent gambling software developers have recognised the potential of the advanced virtual reality technology and started developing their own applications that can be used with virtual reality headsets like the Oculus Rift, for instance. SlotsMillion became the first ever web-based gambling operator to launch its virtual reality application in October 2015, offering players a more immersive gaming experience than ever before. Virtual reality casinos enable players to take a stroll around what seems like a real-world gambling floor from the comfort of their surroundings. You can even see the virtual reality venue’s bar and check the various slot machines that are on offer on the floor. However, in order to be able to do so, one is required to first download and install the virtual reality application on their desktop computer. At the present moment, the said application is compatible with desktop computers running on the Windows OS (versions 7, 8 or 10) exclusively, but hopefully Mac and Linux users will also be able to benefit from the virtual reality technology in the future. Once you have installed the application, you need to select your desired screen configuration and access your casino account using your existing log-in credentials. You can also select your preferred avatar before you immerse yourself in the virtual reality casino experience. There is the option to navigate through the virtual casino floor by using your keyboard or video game controller. For optimal experience, players are recommended to plug in a specialised virtual reality headset, like the aforementioned Oculus Rift. Using specialised goggles is optional, but if you want to enjoy your virtual reality experience to the fullest, you are required to have a desktop computer capable of producing at least 90 frames per second. 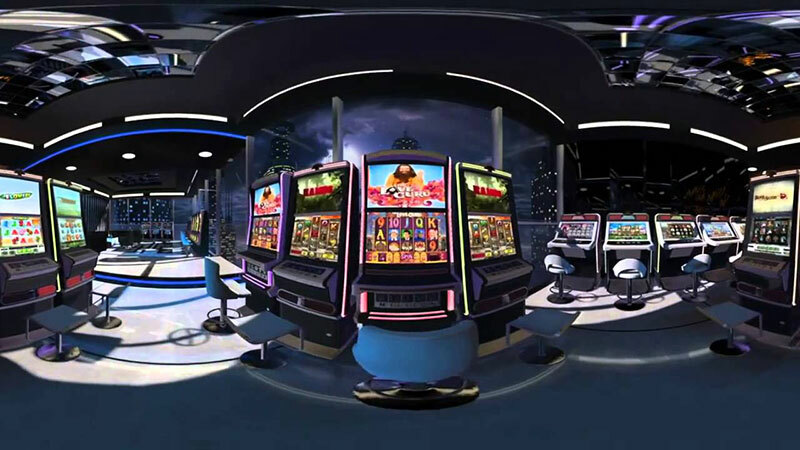 Those, who have not invested in the headset, will still be able to see the virtual casino floor in 3D on their desktop computers’ screens. 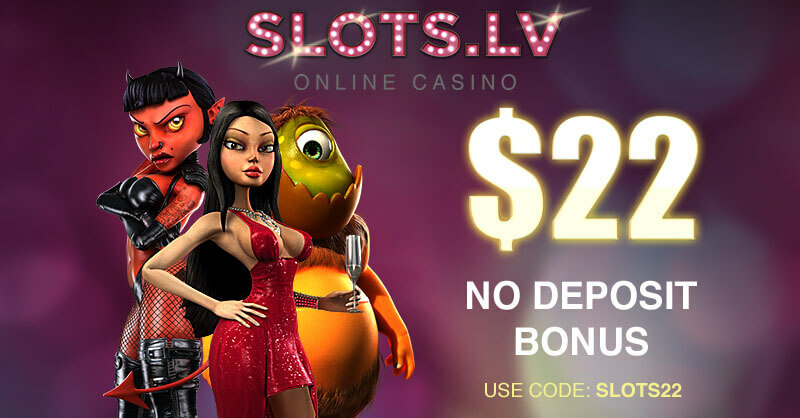 Once players have taken a stroll around the virtual casino floor and have checked all the slots on offer, they simply need to stop in front of their preferred slot machine. 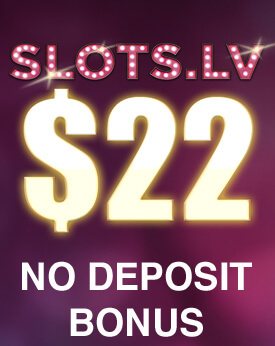 Their slot of choice will then become highlighted and players are required to click the respective button on the video game controller or keyboard to commence play. As soon as players load a given slot game, it will cover the entire headset or desktop computer screen. Note that if you have been inactive for an hour, you will be disconnected from the virtual reality casino floor. When it comes to features and game controls, slot fans will find that the virtual reality slot machines are pretty much identical to those available in standard online casinos. There is the option to adjust the coin value, select the number of coins to bet per active payline and utilise the Autoplay functionality for a more dynamic gameplay. When you land a winning combination, the symbols will literally burst out from the screen and the coins you have earned will start falling all around you. Of course, the experience will be much more immersive – you are left with the impression you are literally standing in front of the slot machine you play because of the first-person perspective the new technology allows for. One of the coolest aspects of playing slots in a virtual reality casino results from the fact this new technology allows for a greater interaction between players. You are more than likely to encounter other slot fans “walking” around you as the virtual reality platform makes it possible for several players to access the casino floor at the same time. The other players will be able to see which slot game you are currently engaged in but do not worry, they cannot see your balance or your screen. What is more, you will be able to see the busy, futuristic city the virtual reality casino is actually located in. It is also possible to access the virtual reality casinos to play the slots via your mobile device. The virtual reality headset, offered by Oculus Rift, is compatible with smartphones that run on Android 4.0 + and iOS 8 +. The smartphone is placed on a special stand and players can access the virtual reality casino by putting on their headset. Leading software developers, like NetEnt, have adapted some of their most successful and beloved slot titles so that players can enjoy the ultimate virtual reality experience via the specialised headsets we have mentioned above. We expect online casinos to expand their collections of this advanced type of slots as the virtual reality technology takes off, gaining a greater popularity on the mass market. The slot titles we have listed below are currently available at the SlotsMillion virtual reality casino which is the first of its kind. 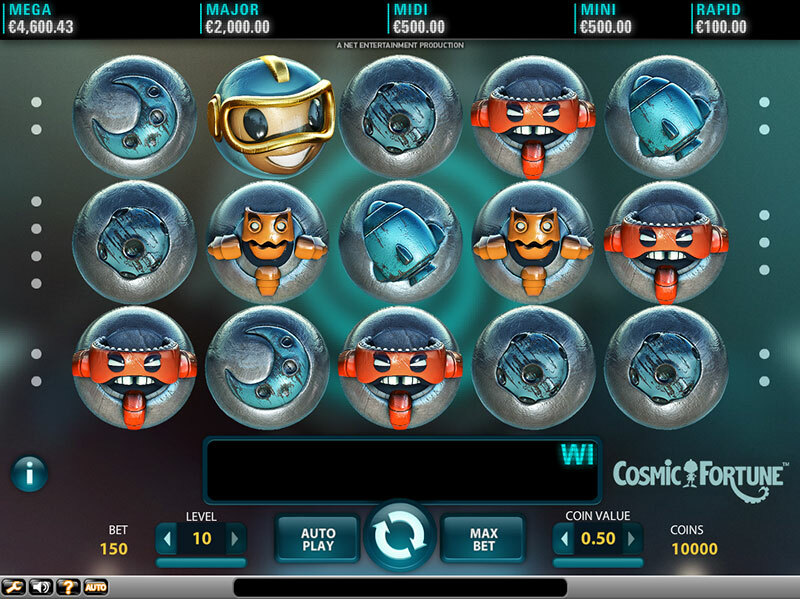 Courtesy of software developer NetEnt, Cosmic Fortune is an engaging slot which is played on five reels, with a total of 15 paylines available. The space-themed game utilises various alien monsters, the moon and other space-related items as symbols. The graphics and animations are definitely up to par in terms of quality. But what attracts players the most is the fact the game offers five jackpots. The Rapid and Mini jackpots are fixed, while the Midi, Major and Mega jackpots are progressive. Players get to bet up to ten coins per line with minimum and maximum wagers per spin ranging between £0.15 and £75.00. Players, who succeed in landing three scatter symbols anywhere on the reels in the base game will be awarded 10 Free Falls. Each time another scatter symbol lands on the reels during this bonus round, 5 more Free Falls will be triggered. 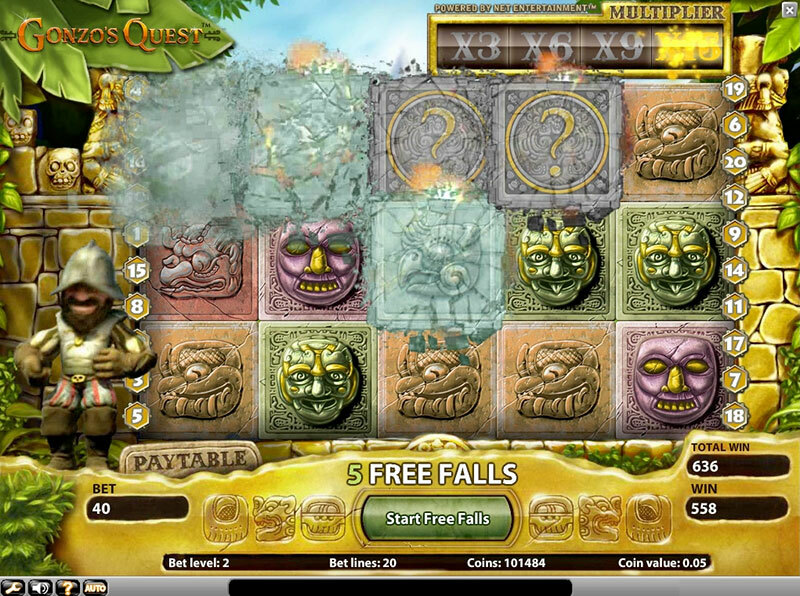 There is also a Free Falls Bonus game which commences at the end of the Free Falls round. During the mini game, marbles fall and land at random either in the Jackpot Collector Cup or the Coin Win Cup. The marbles that end up in the Coin Win Cup will reward players with 5, 10 or 15 coins. Players can unlock the jackpot game as soon as they collect three marbles in the Jackpot Collector Cup. Imagine how great it will be to play the virtual reality equivalent of the game and see the marbles falling all around you! 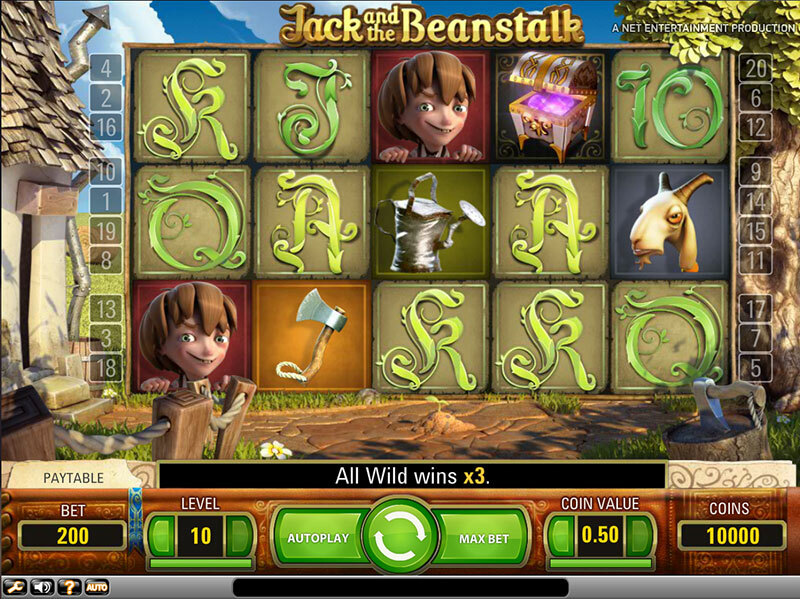 Slot fans again have software leader NetEnt to thank for the thrilling slot that is Jack and the Beanstalk. Based on the popular fairytale, the game employs five reels with 20 paylines and features symbols like treasure chests, keys, axes, two-headed giants, goats, watering pots and, of course, the character of Jack himself. High cards are used for the lowest-paying symbols in the game. 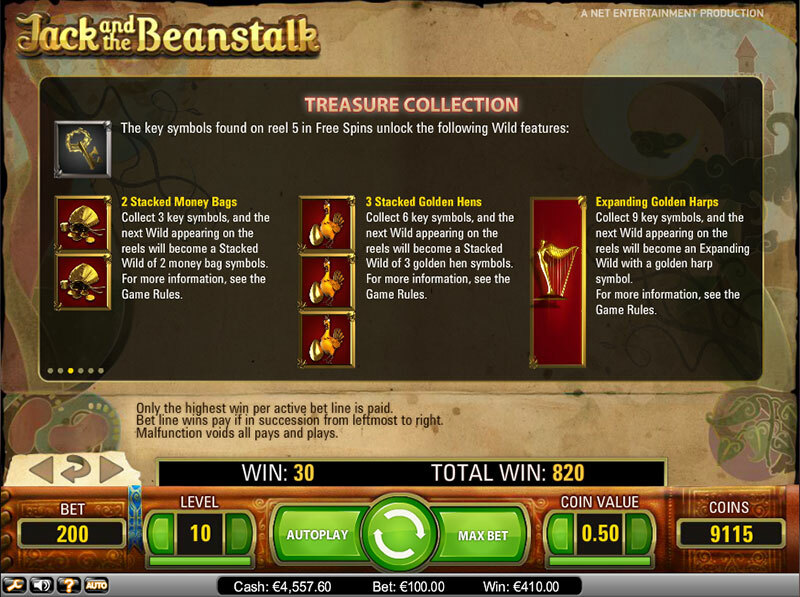 Jack and the Beanstalk impresses with superb visuals, amazing animations and lots of great features, designed to make your gaming session more lucrative. Some of the most advantageous features include walking, expanding, and stacked wild symbols. There are scatters, too, represented by the treasure chest symbol. If you land three of those on the reels, you are granted 10 free spins. Land three more scatters on the reels during the round of free spins and you get 5 extra spins free of charge. 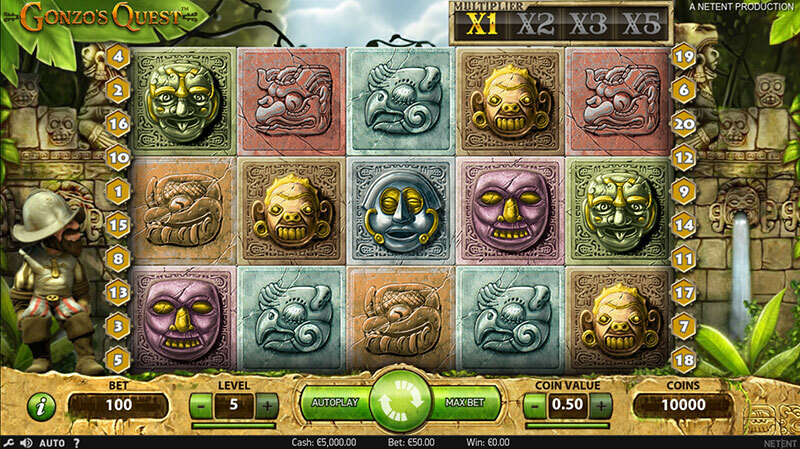 However, many players are attracted to this slot as it offers a maximum payout of 600,000 coins. NetEnt was inspired by the story of Spanish conquistador Gonzalo Pizarro for the fun Gonzo’s Quest slot, which is now available at the virtual reality casino of SlotsMillions. The 3D graphics and animations come shockingly close to what one would expect to see in an animated film. The five-reel slot features 20 paylines with bets ranging between £0.20 to £50.00. Players can bet up to five coins per payline on every spin of the reels. Gonzo’s Quest is loaded with a plethora of rewarding features, including the popular Avalanche functionality. When players form a winning combination on the reels, the symbols on the payline will crumble, allowing more symbols to fall into their places, potentially creating more winning combinations with multipliers of 2x, 3x and 5x. The Free Fall feature is included in this NetEnt slot as well and is activated by three or more Free Fall symbols, upon which players will receive 10 free spins. Since the free spins come with a multiplier, the winnings you generate will be tripled. As Gonzo’s Quest has been optimised for mobile play, slot fans will be able to enjoy it from the comfort of their surroundings via portable devices running on iOS and Android. 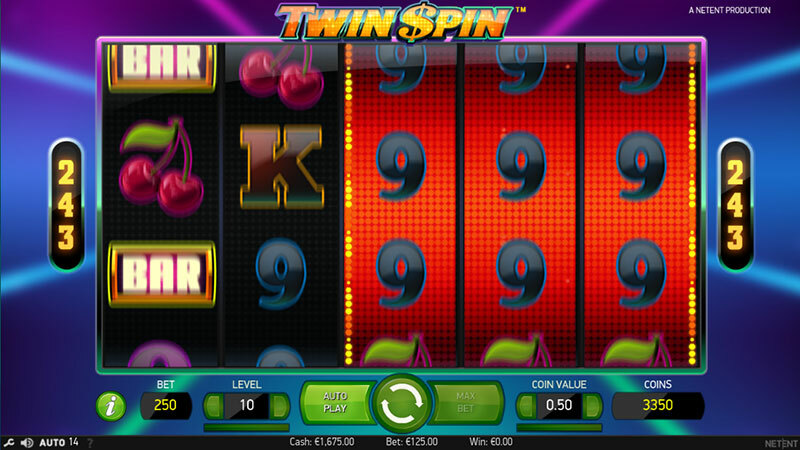 If you are looking for a classic title that successfully combines old-school fruit machines with the modern five-reel video slots, we recommend you to stop and take a seat at the Twin Spin slot at the virtual reality casino. The game is again courtesy of NetEnt and is available in the popular 243-way-to-win format. If you are a fan of traditional fruit-themed slots, you will greatly appreciate the fact Twin Spin features gems, lucky sevens, bars, bells and cherries as symbols. Coin values range between £0.01 and £0.50, while the minimum and maximum bet amounts per spin are set to £0.25 and £125.000, respectively. 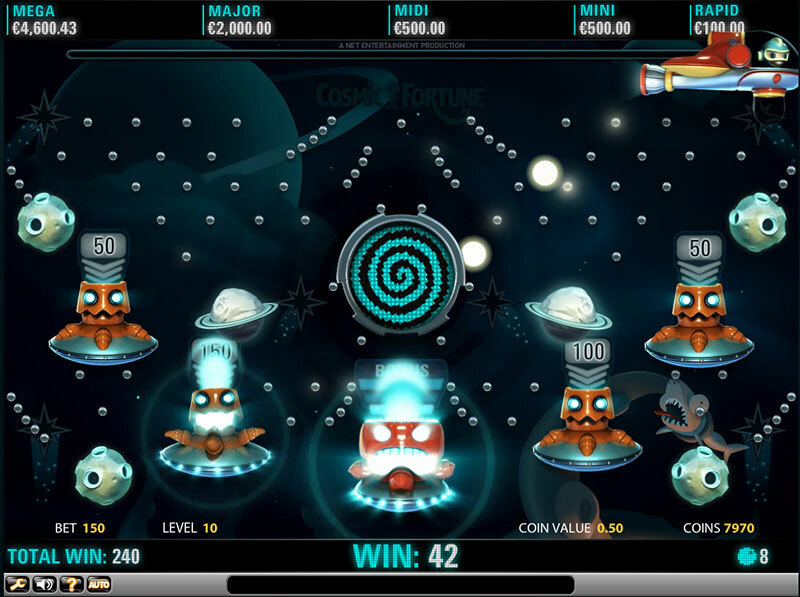 Unlike old-school slots, however, Twin Spin has wilds that can substitute for all other symbols on the reels and enable players to complete more winning combinations. The Twin Spin Feature is of special interest as it ensures that every spin begins with adjacent reels that are linked together and feature identical symbols. The “twin” reels can expand during the spins and become triplet, quadruplet or quintuplet. These identical reels can potentially boost players’ winnings as this expansion can happen on every spin. 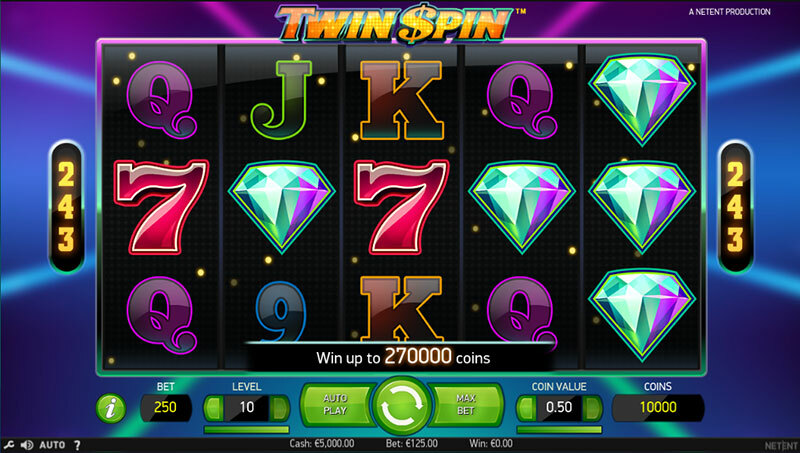 Yet, many players prefer Twin Spin because it offers a colossal maximum prize of 270,000 coins. 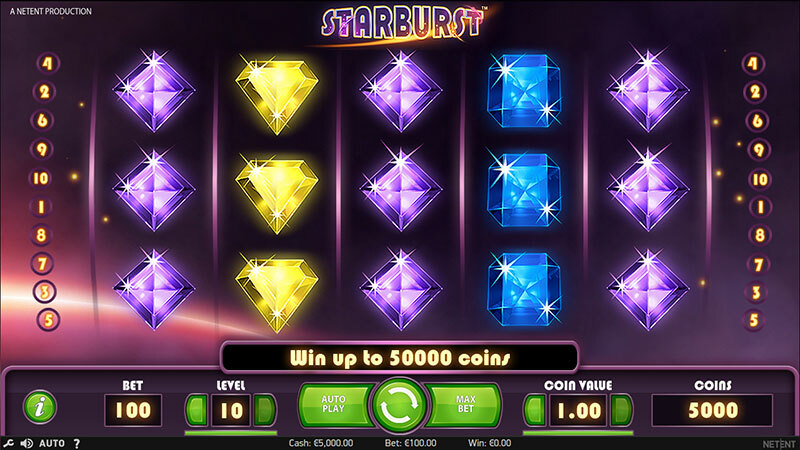 Starburst is yet another NetEnt creation that easily ranks among the most popular online slots in the collections of web-based gambling operators. Players who decide to take a stroll through SlotsMillion’ virtual casino can even “take a seat” at the special Starburst couch. This vibrant and engaging slot impresses with vivid graphics and a nice range of special features, so it is hardly surprising it ranks so high in popularity among slot fans. The game is played on five reels, which seems to be the standard nowadays, and offers players a total of 10 paylines. Various shiny precious stones in different colours, bars and lucky sevens are utilised as symbols. The bet amounts per spin vary between £0.10 and £100.000. 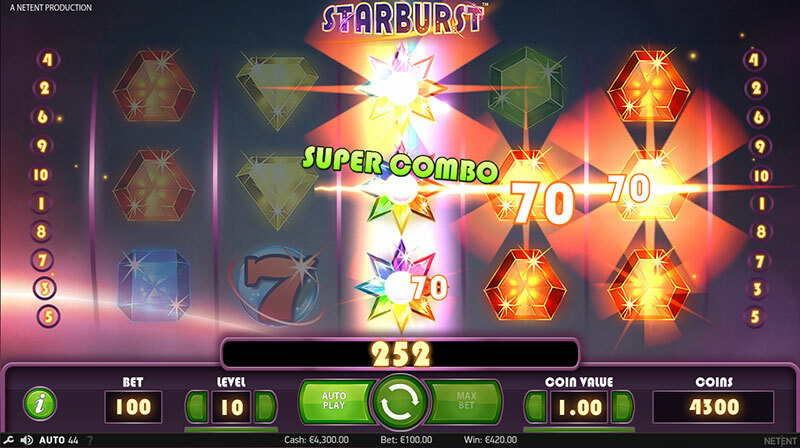 While the game does not offer rounds of free spins as such, players will certainly benefit from the Starburst symbol which functions as an expanding wild. Furthermore, winning combinations can be formed both ways, from left to right and from right to left. When the Starburst wild symbol appears on either of the three middle reels, it will expand to cover the entire reel, granting players up to 3 re-spins. The maximum amount you can win on the Starburst slot is set to 50,000 coins. Imagine the sensation that will take over you if you succeed in winning the top prize while glittering gems are falling all around you in the virtual reality casino!